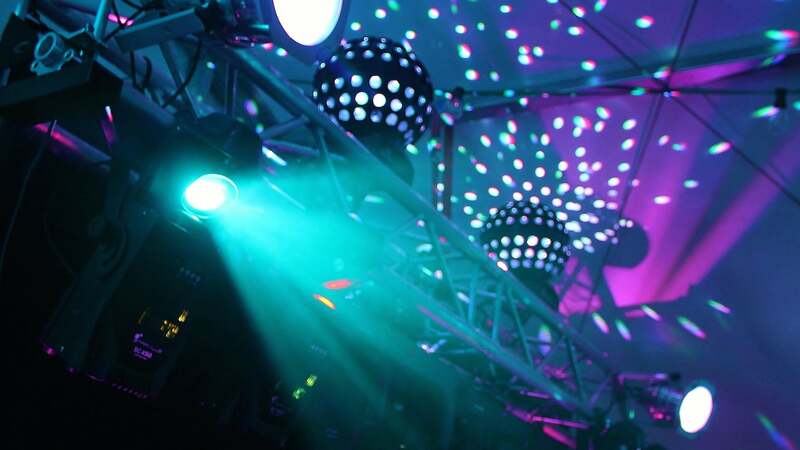 Find events in Amish Country, OH and other fun things to do. View our list of attractions, activities, events, restaurants and visitor information. Lantern lit walk though the Village after hours Join us from 7:30 - 9:30PM for an after-hours walk through the Village, which will be lit by luminaries. 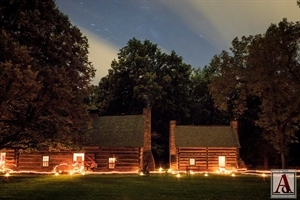 Explore the grounds by lantern glow, and see the cabins come alive with 18th century life. Regular Admission.